Last year, a small team of passionate educators got together to talk about writing, writing development, and writing professional learning in ACPS, and after months of conversations, the Albemarle County Writing Collaborative (ACWC) was born! We had a successful first year. Members of the Cohort #1 community are now planning the Year 2 experience for you! In conjunction with the Defense Affairs Committee, a component of the Charlottesville Regional Chamber of Commerce, Assistant County Executive Trevor Henry hopes to (1) raise the awareness of upcoming events and resources related to military/veteran activities in our community, and (2) strengthen the military/veteran support network internal to Albemarle County staff. 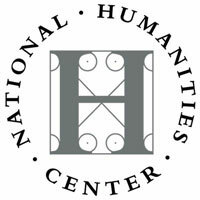 Stay tuned for future communications! 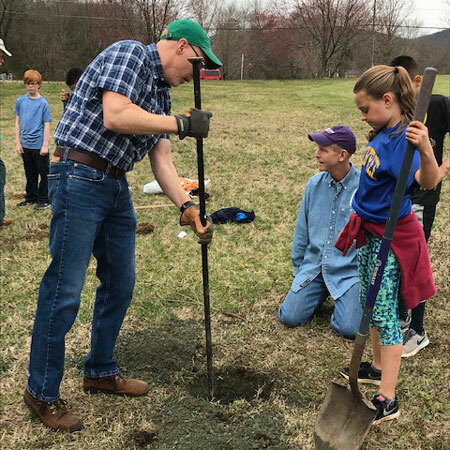 Albemarle County Public Schools maintains over 600 policies. Our policies are locally developed through our work with the Virginia School Boards Association and they are tied to Virginia Code. Several are locally developed. Our policies translate our core values of excellence, young people, community, and respect into the backbone of our daily operations and aspirations for students. 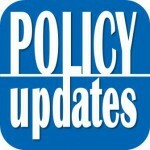 You can stay up-to-date on policy revisions, additions and deletions through the ACPS website! 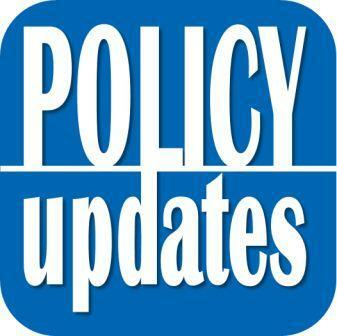 View the policy updates for January and February 2019, including 10 revisited policies and one new policy. Don’t forget: This Friday, April 19, is our division-wide fundraiser for the Blue Ridge Area Food Bank. All employees are invited to wear jeans for a cause and donate $1.00 to support the Food Bank. Attention Anthem Medical Plan Participants: New Anthem BlueCross BlueShield identification cards have been mailed to all Albemarle Select and Albemarle Choice medical plan enrollees. Anthem recommends that you destroy your old cards and begin using these new cards immediately. Please note: Your old cards will no longer work at your pharmacy after July 1. 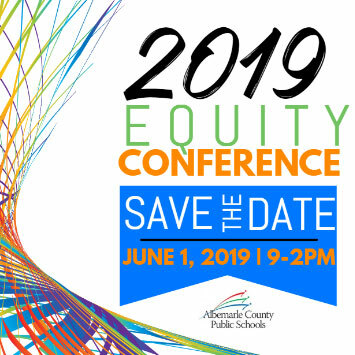 The Office of Community Engagement takes great pleasure in inviting you to the 2019 Equity Conference. The conference will be on June 1 at Jouett Middle School from 9 to 2 p.m. This is our most exciting event of the year, as we honor and highlight the work of educators in our division who investigate what it means to embrace diverse student experiences, tailor instruction to reflect cultural landscapes, incorporate families and communities, and evolve as a culturally responsive educational community.